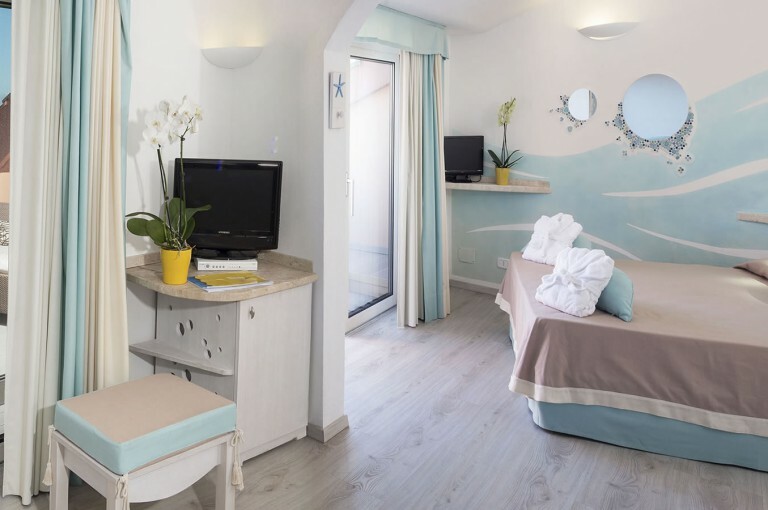 Hotel Corallaro offers a variety of rooms designed to meet all of our guests’ requirements. Wrap yourself in the warm tones of the interior design, and a unique atmosphere. Comfort and cleanliness are the basic features for our accommodations. Find yourself at ease thanks to the facilities available to our 83 rooms.